Hello and welcome to a week of Cut N Boss projects. This is Yolie with today's project share. 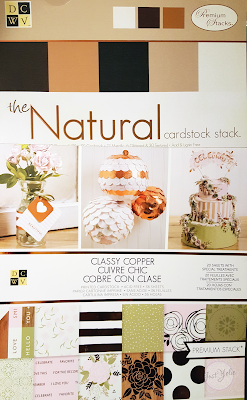 I used DCWV The Natural Stack and The Classy Copper Stack to make a planner sticker book. 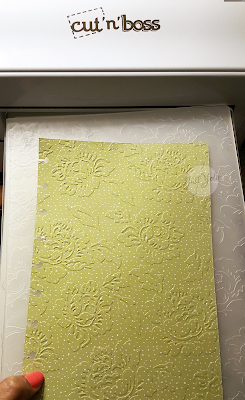 I trimmed the cardstock to 5" x 9" to create the pages and trimmed the front and back cover 5 1/2" x 9". I want the covers to be slightly wider so that the tabs I add later don't show past the cover. 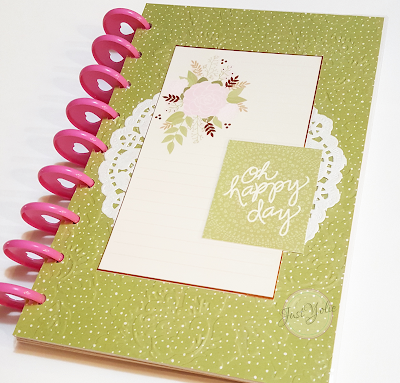 I then embossed the front cover with the Cabbage Rose embossing folder. I added a couple of elements to the front cover and laminated the both covers. 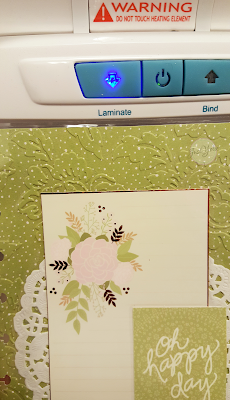 Since I embossed the cover, I ran it through my vintage laminator a couple of times. 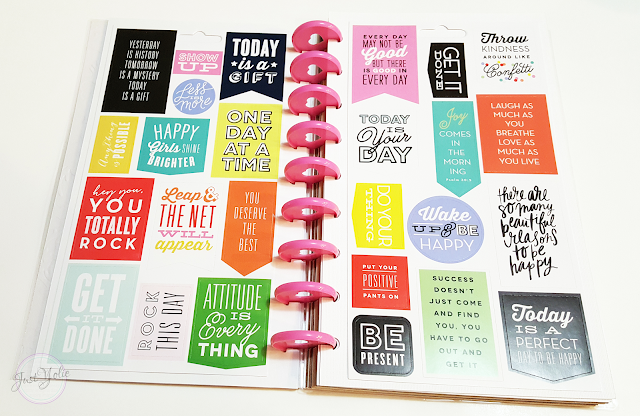 I added the disc binding and adhered a single sheet of planner stickers to the front and back side of each page. I feel more organized now that my stickers are in one place and not floating around on my desk.